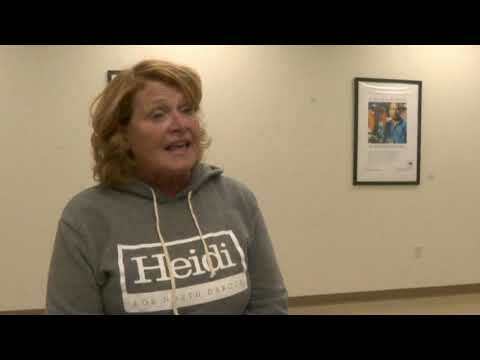 Heitkamp tells KFYR-TV that she is still investigating how her campaign obtained the names. She apologized for the ad, which also listed some women who are not survivors of abuse. Heitkamp’s campaign on Wednesday declined to say whether the staffer was fired or resigned.